Join us on Sunday September 30th for another test event before the Historics Fall Season. 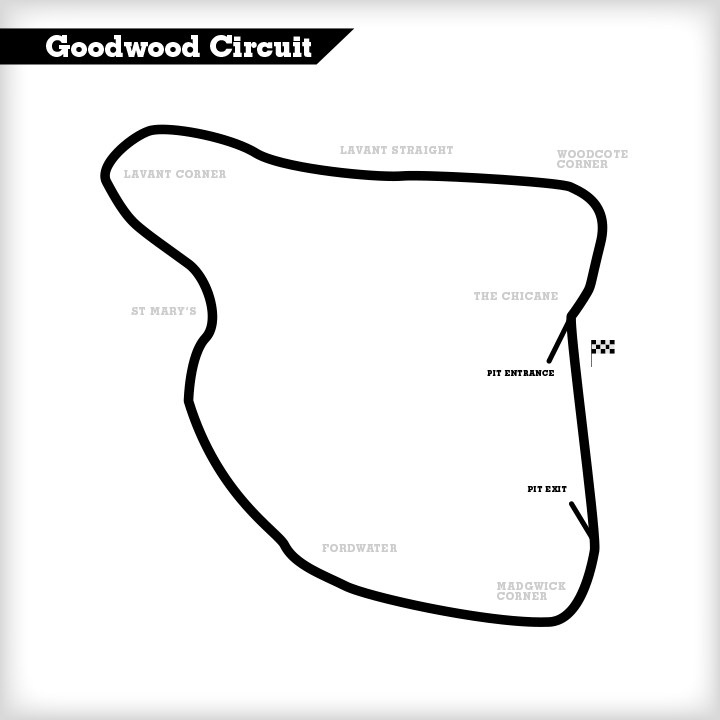 Join us on Sunday September 23rd for a test event before the Historics Fall Season, when we test a new car set at Goodwood! 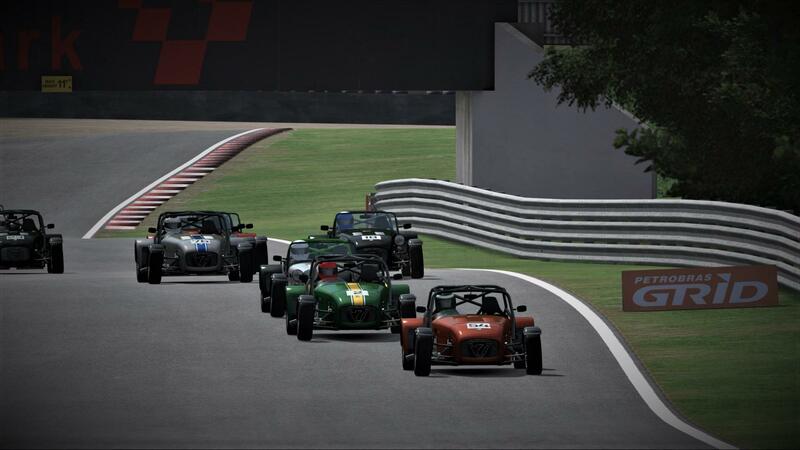 Caterham British/US Tour- Thruxton Sept. 4th Automobilista! 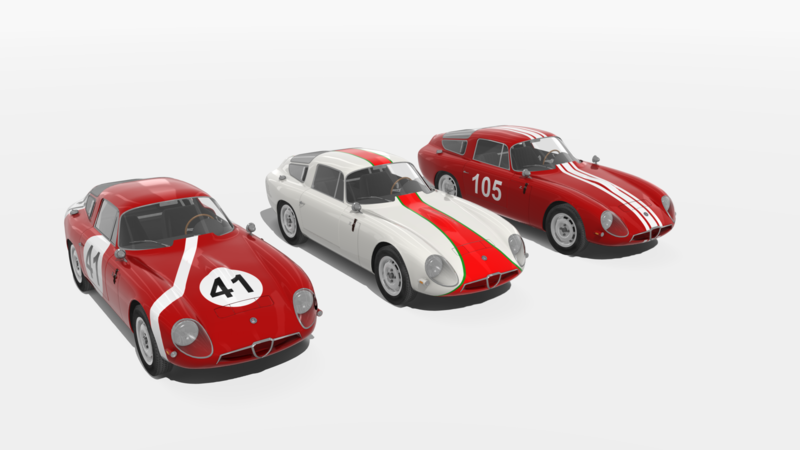 I've been working on this car for nearly a year now, and it has just been released for everyone to try out. As summer approaches, CMS Historics gets outdoors with the Maserati 250F in Assetto Corsa!